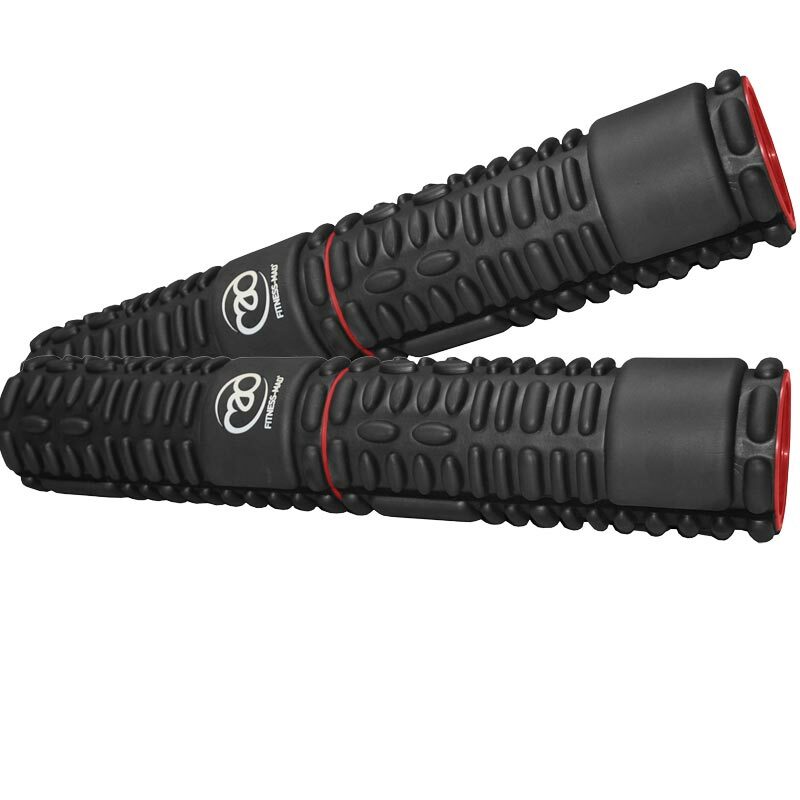 New to the Fitmad range the Fitness Mad Vari Massage Roller is the ultimate roller for myofascial release and to help massage and release tight muscles. Features a range of different patterns to help you vary the intensity of the massage to suit your individual needs. Unlike many foam rollers the Vari-Massage Foam Roller has a dual ABS and EVA construction that will not break down. It will hold it's shape and even if used every day won't require costly replacement. Manufactured from High Impact ABS tube with EVA foam padding.